« Get Your Twang On At Eureka Springs’ 2017 Banjo Rally International! Eureka Springs Corvette Weekend sees Corvettes of all kinds. Modified Corvettes, restored Corvettes, originals, daily drivers, and more from all years are welcome. 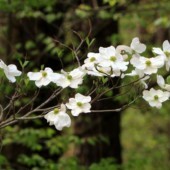 Events occur all over Eureka Springs all weekend. From the Fuel Economy Run to the Blind Man’s Autocross to the Poker Run and the Parade of Champions Road Tour. Plus the For Sale Corral offers you the opportunity to become a Corvette owner – or simply beef up your existing beauty. It all iwnds up with the delicious Bon Voyage Pancake Breakfast for registered participants. So what are you waiting for? Register your own Corvette or simply show up and enjoy all the classic colors and chrome! 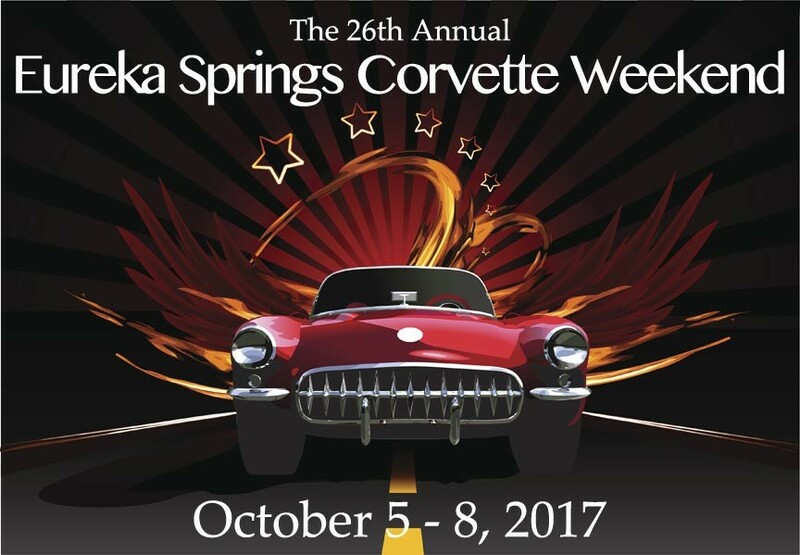 Be sure to visit eurekaspringscorvette.org for details on the event locations, times, and more. 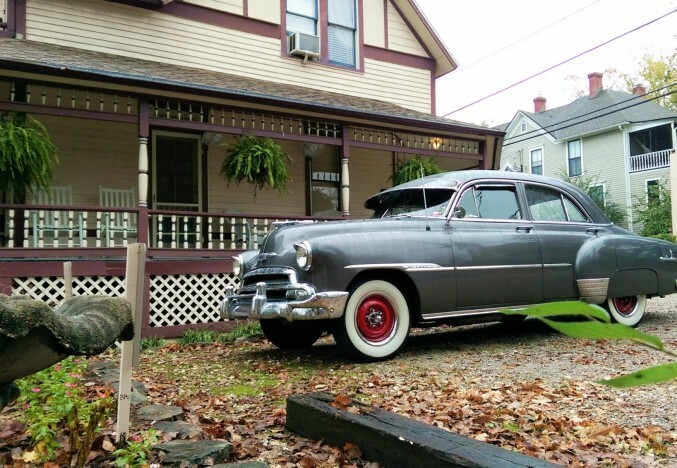 5 Ojo Inn Bed & Breakfast offers 9 comfortable guest rooms in 2 historic homes, complete with fabulous gourmet breakfasts and complimentary extras. 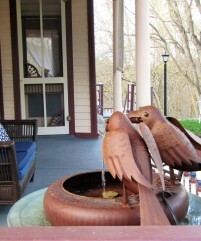 Allow us to spoil you with Ozark hospitality during your Eureka Springs getaway at 5 Ojo Inn Bed & Breakfast. 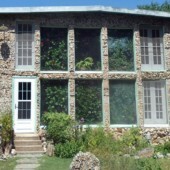 Reserve your room today!